Saxophonist Håkon Kornstad has enjoyed critical praise not only for his performance technique and emotional intelligence, but also for his willingness to experiment in a wide range of different expressive moods. Combining soundscapes and percussive beats and layers with a melodic sensibility, there’s always been a sense of awe when listening to his recordings. In his newest offering, Dwell Time, we are again presented with his well-honed musicality, but this time the performances are all his own, in a scaled-down setting. It is a solo effort in every sense of the word. In eight pieces we are offered a variety of expressions. 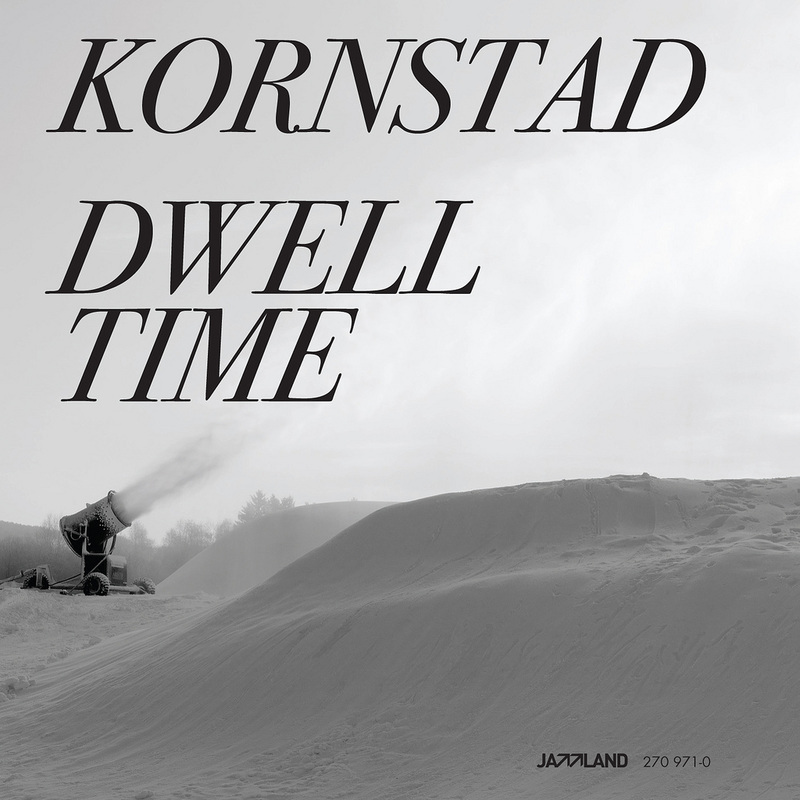 From Still One, which seems to convey a reflective solitude, to the cool hipness of Oslo and the aptly titled Noir, Kornstad astounds us with his ability to masterfully grasp a spectrum of emotional output through his tenor sax, bass sax, flutonette, flute, in addition to his live looping. Recorded in the Sofienberg Chruch in Oslo, the album is produced by Kornstad as well. Kornstad continues to cement his position as one of the leading improvisers of the new millennium. The album is, quite simply, mesmerizing. The Norwegian saxophonist Hakon Kornstad has a deeply focused tone and a dazzling command of expressive effects. Was für eine reife Ruhe, eine unbeflissende Schönheit, was für wundervolle Musik! 2013-2018 © Håkon Kornstad, Oslo, Norway. All rights reserved.